Pankaj Mishra: Is the idea of ‘Art for Art’s Sake’ a sign of social privilege? The insistence on creating art for art’s sake may appear to be aimed at rich connoisseurs. But it originally expressed the frustration of artists with nouveau-riche consumers. In the early 19th century, artists had been, if not unacknowledged legislators, then high priests of a sacralized art — the replacement for transcendental ideals in a secularized society. Schiller produced a grand theology of the new aesthetic religion, claiming that art was essential to the growth of moral and rational faculties in human beings. Poet-prophets such as Lord Byron, Adam Mickiewicz, Victor Hugo and Sandor Petofi ambitiously imagined new political communities. Contrary to Auden’s belief, poetry made much happen, briefly at least. In A Suitable Boy, Vikram Seth writes with affection of a placid India’s first general election in 1951, and the egalitarian spirit it momentarily bestowed on an electorate deeply riven by class and caste: “the great washed and unwashed public, sceptical and gullible”, but all “endowed with universal adult suffrage”. 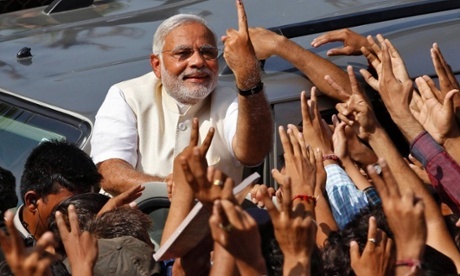 India’s 16th general election this month, held against a background of economic jolts and titanic corruption scandals, and tainted by the nastiest campaign yet, announces a new turbulent phase for the country – arguably, the most sinister since its independence from British rule in 1947. Back then, it would have been inconceivable that a figure such as Narendra Modi, the Hindu nationalist chief minister of Gujarat accused, along with his closest aides, of complicity in crimes ranging froman anti-Muslim pogrom in his state in 2002 to extrajudicial killings, and barred from entering the US, may occupy India’s highest political office. Indian author Pankaj Mishra is the 2014 winner of the “Leipzig Book Prize for European Understanding.” In a DW interview, Mishra talks about his book and the impact of colonialism on current Asian-European ties. DW: What inspired you to write this book? 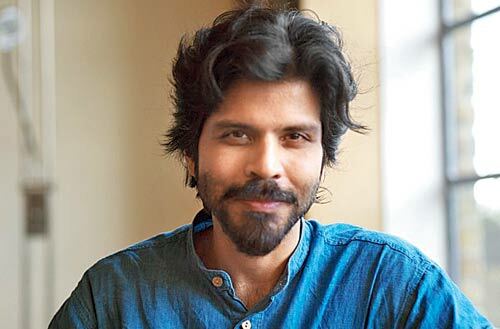 Pankaj Mishra: The inspiration was partly the realization that countries in our part of the world, like India, are deeply connected to histories of other countries, other societies and yet we don’t know enough about that aspect. Kamila Shamsie: The decision to give the Nobel Prize for Literature to Mo Yan was heavily criticized by many writers, not because of his work’s literary merit, but on the grounds that he had refused to sign a petition calling for the freedom of Liu Xiaobo, a fellow laureate. The criticism grew even stronger when Mo Yan defended censorship, comparing it to airport security. You’ve always been politically outspoken, and have expressed your frustration with writers who remain quiet over political issues. You might have been expected to join the chorus of disapproval. Instead you turned around and criticized those who were criticizing Mo Yan. Is there a contradiction here in your own position?